What is Customer Care Solution? hSenid mobile’s customer care solution is a real-time customer data analytics and reporting solution that provides the freedom to create new reports using standardized reporting structures or have the capability to customize report structures and generate new ad-hoc reports. To differentiate between multiple operators, certain keywords can be used in addition to the short code. Our platform provides this facility via Bulk Messaging Portal using SMS gateways. Platform offers comprehensive analytics, helping the operator dissect the data in an efficient and effective manner. 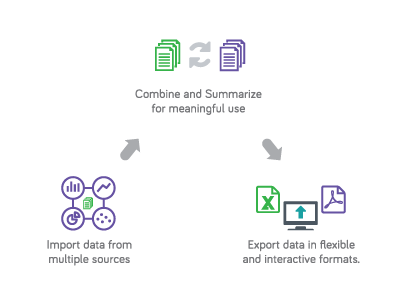 hSenid Mobile’s Customer Care Solution captures data from multiple sources such as INs, databases, prepaid systems simultaneously to retrieve raw CDR files to be decoded and stored. It is having the capability to process different versions of raw CDR files and be stored in transitional tables and summary tables for future data manipulations and report generations. The customer care solution is designed with a highly scalable architecture that allows it to expand over time with more and more network events resulted by subscriber activities.